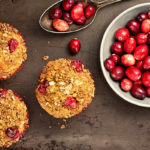 Spend a bit of time over the weekend to make some delicious healthy treats and maintaining a healthy and nutritious diet during the week will be so much easier. 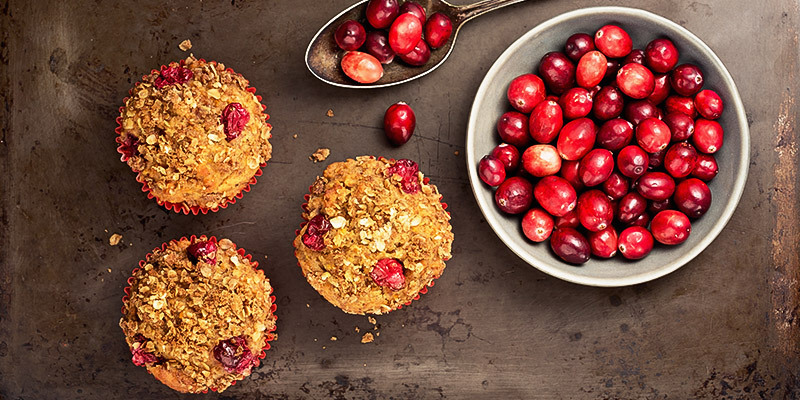 These muffins are gluten-free and packed with natural goodness. For variety, you can replace the coconut & cranberry with anything else you prefer. You can, of course, get almost all the ingredients from us at Nature’s Choice. Preheat the oven to 180°C and grease a muffin tin lined with muffin cases. In a separate bowl, whisk eggs, milk, yoghurt, and vanilla until smooth. Pour dry ingredients into wet ingredients and stir with a wooden spoon until combined. Stir in coconut and cranberries. Divide batter evenly into the muffin tin lined with muffin cases and bake for 15 - 18 minutes until tops are golden brown and firm. Cool on a wire rack and store in an airtight container on the counter for 3 - 4 days or in the refrigerator for up to a week.